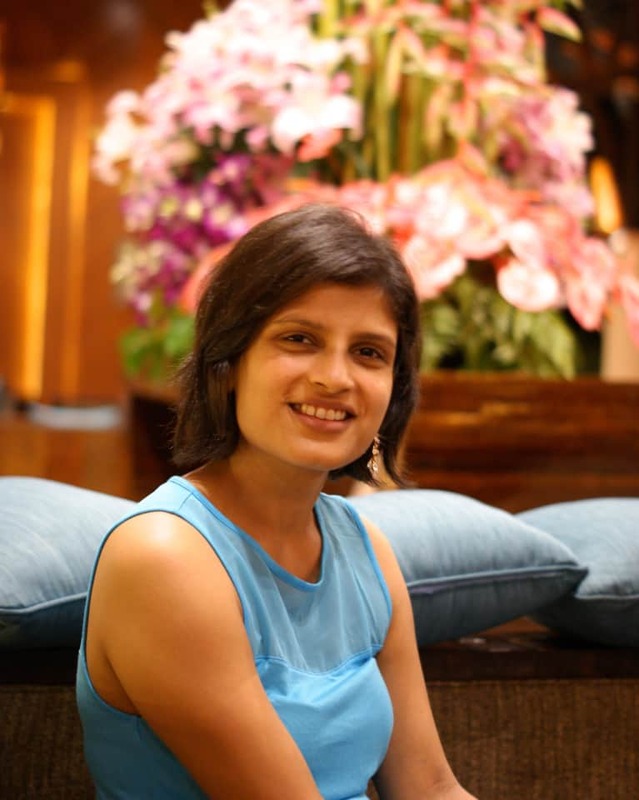 Megha is an Intuitive Health Coach, Energy Medicine Practitioner and Yoga Instructor. She loves to tune in to body wisdom for all answers big and small. Through her workshops, talks and consultations she teaches people to listen to their intuition to make health and nutrition choices using simple techniques like the arm's length test and grounding. She believes that following the divine lead on health-related questions, simplifying diet choices and living in harmony with nature can take the stress and confusion out of our day and make healthy living natural and joyful! Check out her upcoming tele classes, Skype sessions and blog at her website, FB, and Twitter.